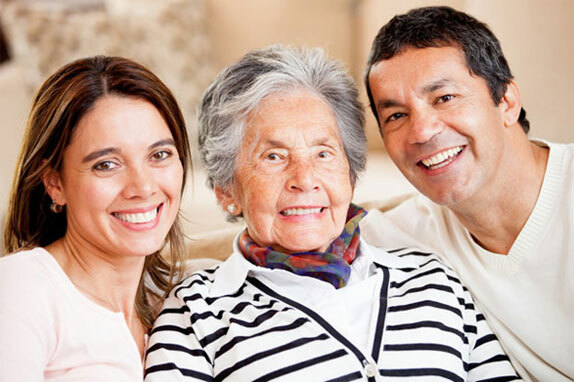 We assist by providing a simple step-by-step process for getting an AABB Accredited DNA Immigration Test done between petitioners and beneficiaries residing in 220 international countries. 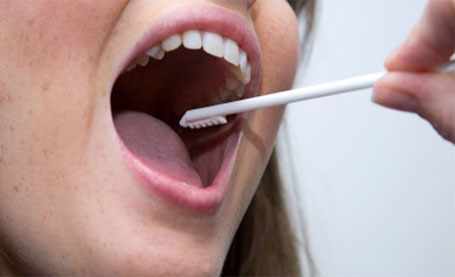 DNA Siblingship Test to determine if the brothers or sisters are related to the father or mother. When the petitioner has FORM I-130 documents in order, an appointment is set for DNA collection in the convenience of either the petitioner's home, office or lab facility. The DNA Immigration Results go directly to the requesting Embassy or Immigration office in the designated country. The petitioner also receives a copy of the results. Our AABB laboratories have the accreditations for testing paternity which sends a DNA Kit to the Embassy or Immigration office of requesting country. The emabassy will contact the beneficiary to come in and complete the Immigration DNA collection. Email to carolmezz@yahoo.com Petitioners Name, Address, telephone number, Date of Birth, and email address. Email to carolmezz@yahoo.com Confirm name of country. Complete Information of Beneficiary: Full name, Telephone numbers, Date of Birth, and email address. Petitioner must Call 888-934-8868 or for local 203-934-8868 for a 3-Way Call to Laboratory. Make Payment at time of DNA test with Petitioner. We will send an email with a FedEx Tracking number to track when the Lab sends the DNA Kit to the Embassy and when it arrives at the USCIO office. Once the kit arrives at the Embassy, now is a good time to call the Beneficiary to let them know the Embassy will be contacting them soon. (This part of the process can take 6-12 weeks depending on the country.) Email or call when the Beneficiary completes the DNA test so we can track back to the US. Copies of the DNA Test results will be sent to Petitioner and also overnighted by FedEx to the USCIO office in the US. Thank you for allowing Accurate DNA Services in helping with uniting families back together. The application Form I-130 for Immigration DNA Testing can be found by clicking below.